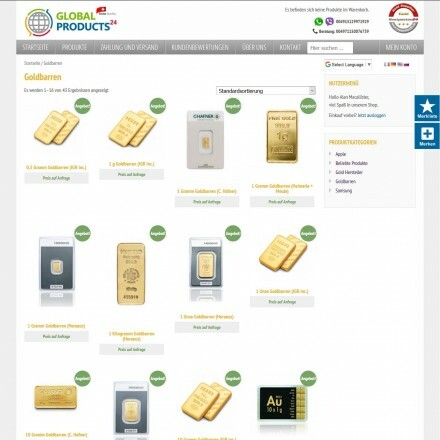 Click Swiss bullion dealer listings for reviews, info, map & contact details. 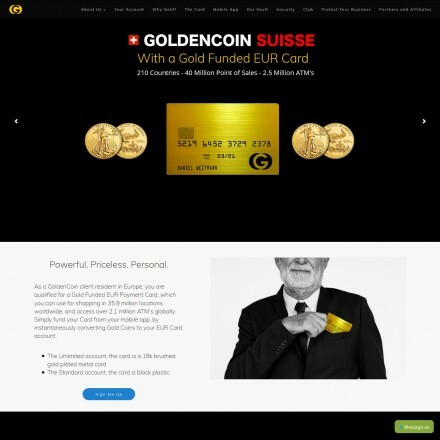 Switzerland is perhaps one of the best known offshore gold jurisdictions, traditionally tied to both offshore banking and gold refining, it was until recently the natural choice for any investors looking to open offshore bank and bullion accounts. Recent governmental pressure and cooperation has led to the removal of much of the veil of secrecy surrounding Swiss bank accounts and has seen Switzerland’s popularity as an offshore banking haven decline. 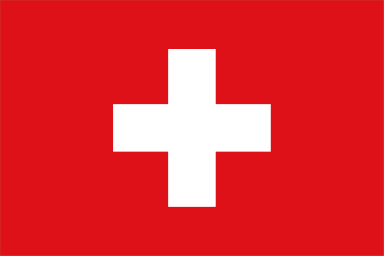 However when used as part of an overall offshoring or internationalizing strategy, offshore bullion bought in or through Switzerland is exempt from FATCA (Foreign Account Tax Compliance Act) FBAR (Report of Foreign Bank and Financial Account) and similar, when held by an individual in a non-financial institution – allowing for absolute privacy for any metals investment. With some of the world’s best known mints and refiners based in Switzerland, there is certainly no shortage of top-quality locally produced bullion. Offshore gold ownership is a legitimate means to help with privacy and tax reduction as part of a wider strategy and Switzerland has always been one of the most trusted and discreet jurisdictions to buy and vault investment bullion. IMPORTANT: Bullion.Directory are not tax advisors and nothing on this website can or should be considered as tax advice. You must always seek advice from a registered tax professional before making any decisions regarding your personal tax affairs as all individual circumstances will vary and tax law is subject to near constant change.